Pelican Music Publishing currently offers sheet music for various styles including classical and jazz. 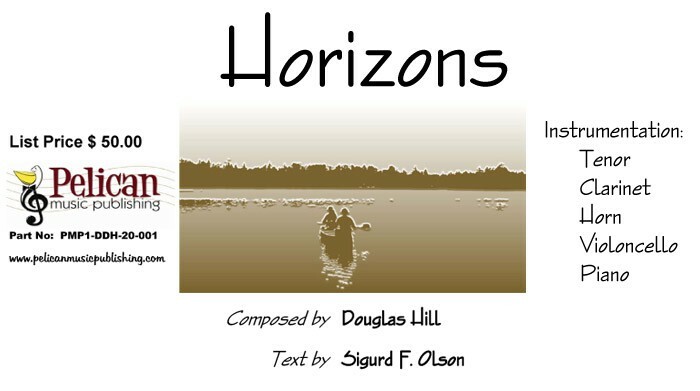 In our store, you will find compositions from several talented composers. 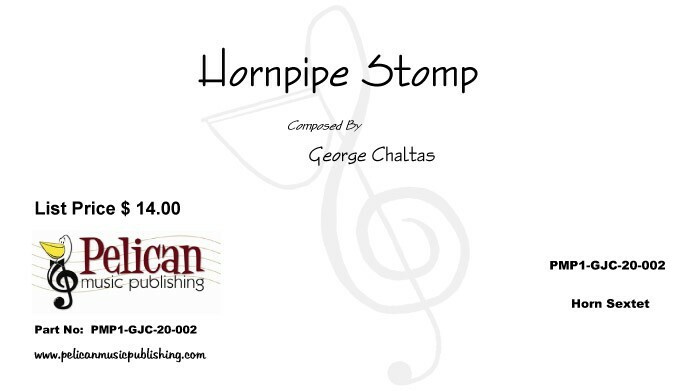 In addition to our selection of original sheet music, you will also find arrangements of some popular works. 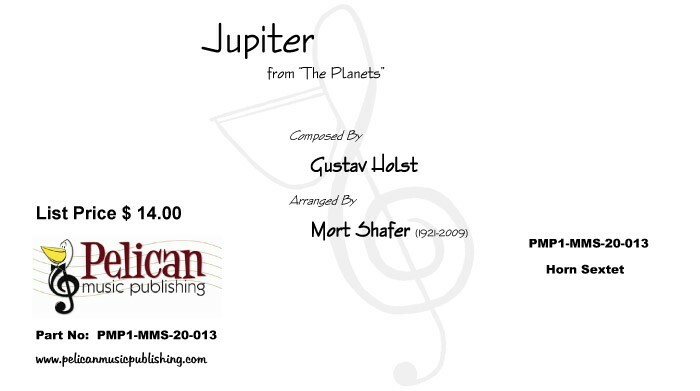 We are continually adding new sheet music to our website.